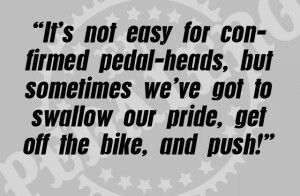 While riding my 10-speed up a hill one day when I was eleven, I made a vow: Once I started a hill, I had to finish it. The rule was, no matter how steep or long the hill, my feet weren’t allowed to touch the ground; I couldn’t stop pedalling. I never told anyone about it. It was just little game I would play. Thirty years later, I still play this game. And the only place I’ve ever broken the vow was in Latin America. The toughest climbs in the world have to be in Latin America. Forget San Francisco. Forget North Vancouver. I’ve seen the photos of that street in New Zealand and I’m not impressed. In the Andes, I’ve been on hills so long it’s taken days to complete a single ascent. In Cuba, I’ve been on roads so steep I could barely push my bike (and I’m a strong guy). Latin America’s steepest roads aren’t even paved, which requires double the effort as you fight to choose the best line to pedal. Should you stick with the best riding surface, even if it’s on the steeper side of the road? 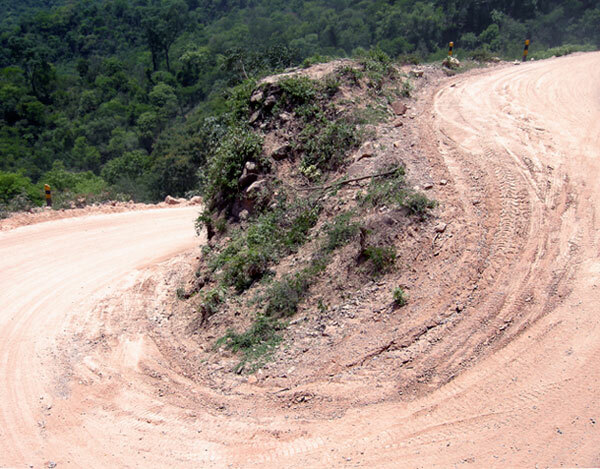 Or stay on the slightly-less-steep side of the road, but battle loose gravel and sand? Each line is draining in its own way. At times, I’ve gone mad switching from one to the other for hours. 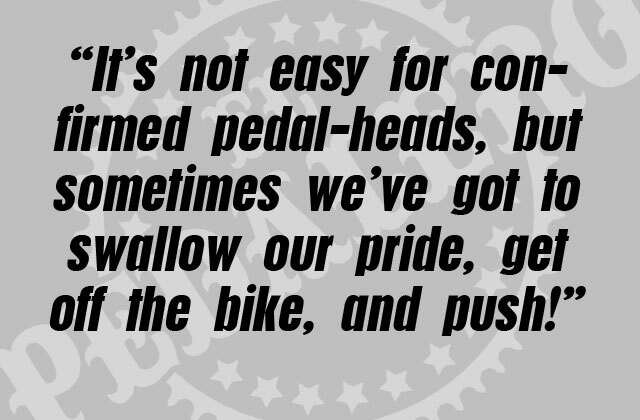 It’s not easy for confirmed pedal-heads, but sometimes we’ve got to swallow our pride, get off the bike, and push! A typical road on the east side of the Central Andes. I fought long and hard before I dismounted my bike on a hill for the first time. I even turned down offers of lifts from passing trucks on brutal hills. There was simply no way I was going to break my vow, no matter how painful it got. But inevitably, the decision was made for me. I found myself on a hill too steep to pedal and I fell. No damage to bike or body. The only thing damaged was my pride. The only thing broken, my childhood vow. Now, I push whenever I feel like it. Not that pushing is much easier. When you’re carrying extra food and water (necessary in remote areas) your bike can get very heavy. Pushing that much weight on a loose gravel hill, your feet will slide backwards with each step. … as we approach, everyone warns us, “no se puede en bicicleta, hay mucha loma” (it can’t be done on bicycle, it’s too steep). The hill seems reasonable at first, and I begin to wonder what the all the fuss is about. Then it suddenly gets very steep. Then, steeper still. The asphalt becomes patchy, then turns to dirt. Then it gets even steeper. “Impossible,” I think. We’d stopped pedalling and started pushing once the asphalt ended, but now it’s too much for my partner. I attach a bungee cord from my rear rack to her handlebars to give her a boost. We’re able to push for about five minutes at a go like this, before succumbing to the heat, sliding gravel, and the grade of the road. Then, we take a two-minute break in the shade and start again. We meet a man selling toronjas (grapefruits) and stop to refuel. Higher up, we spot a small house. Clara, the lone occupant, gives us a meal of soup and malanga (a kind of tuber) in exchange for two small bars of hotel soap. After lunch, we begin the final push to El Nicho, which as it turns out, is five km down a steep, washed-out road past the summit at Crucesitas. The afternoon ends in frustration at El Nicho, when the army tells us we can’t camp and forces us to return up that same washed-out road to Crucesitas! In our worsening mood we pass a farmer who tells us, “hay que endurecerse, eso es lo que dice el Che.” You have to toughen up, that’s what Che says! 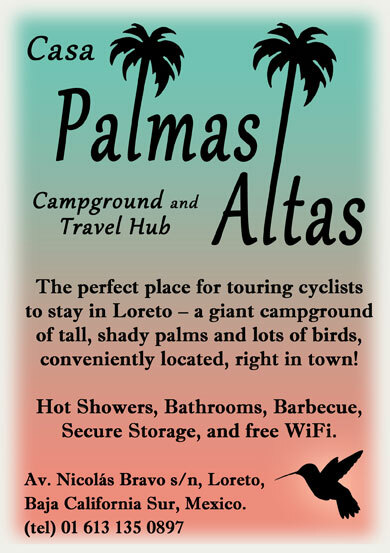 What have been your toughest climbs in Latin America? Comment below. 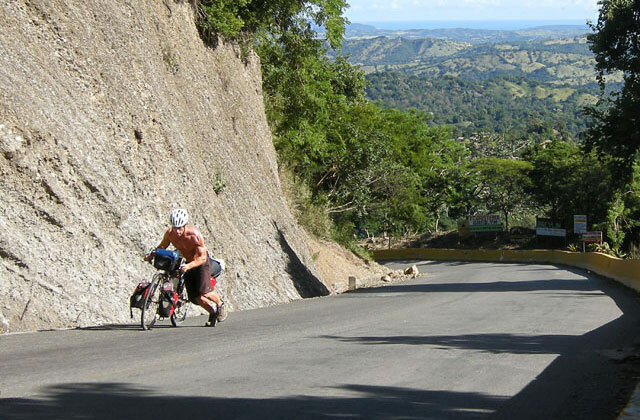 Feature image (top of page): Pushing my way up another unbelievably steep hill in the Dominican Republic. I pedaled (and walked) over the same range in 2003. I had spent the night in Santa Clara and was headed for Trinidad. It really was amazing how steep it was at times. I was touring very low tech but near the end of the day I came across a German guy who had an odometer with an altimeter built in. Something I had never heard of. He showed me the highest elevation (no big deal) and then the cumlative climbing. I do not remember the figure but it was a massive amount. Many times over the highest elevation. Yes! That’s exactly what I was trying to do too! The map made it look like you could connect to Trinidad on this route. No such luck. But it was a great view! And a family put us up for the night at the top and fed us, which made all the suffering worth it. 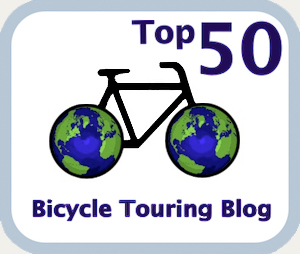 Thanks for adding another anecdote about this brutal climb (I knew I wasn’t the only one!). I made no such pact with my 11-year-old self. 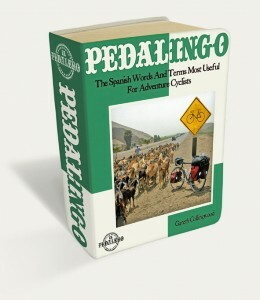 I was a perpetual pusher…which is why you’re the Pedalero and not me!